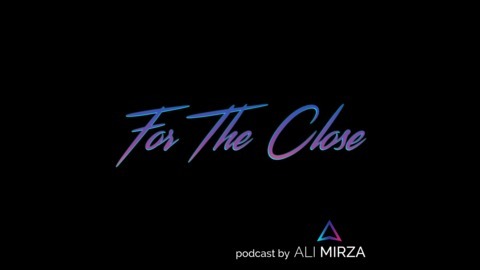 Welcome to For The Close, a podcast hosted by Ali Mirza. Ali is the founder and president of Rose Garden Consulting, a contemporary sales process firm, Co-Founder of WMC, a beta stage SaaS platform, Mentor at Propellant Labs, Host of For The Close Podcast and an Adjunct Professor at General Assembly. In addition to that, Ali is a renowned speaker and an author, getting ready to publish his second book with Co-Author Aaron Ross, a follow up to the bestseller Predictable Revenue; titled Predictable Closing. Question or comments? 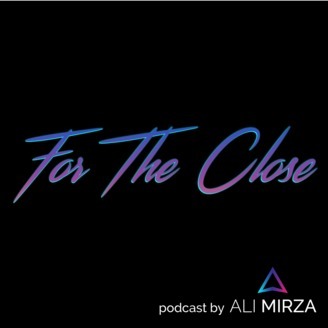 Contact us at Ali@ForTheClose.com. Ben Berman is a serial entrepreneur, having started his first company at only 14. After seeing the power of EOS, Ben became a professional EOS Implementer. Since then he has helped dozens of leaders get what they want from their businesses by helping them clarify, simplify, and achieve their vision. Ben's engaging, direct style makes for especially powerful sessions where breakthroughs are common and results are the norm.